This is not due to luck. This is mainly due to high quality care and diligence on the part of Al and Sallie and I. We put the pieces of the puzzle together correctly and set him up for success. 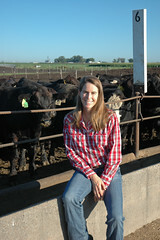 Al and I both participate in the Nebraska Beef Quality Assurance program. 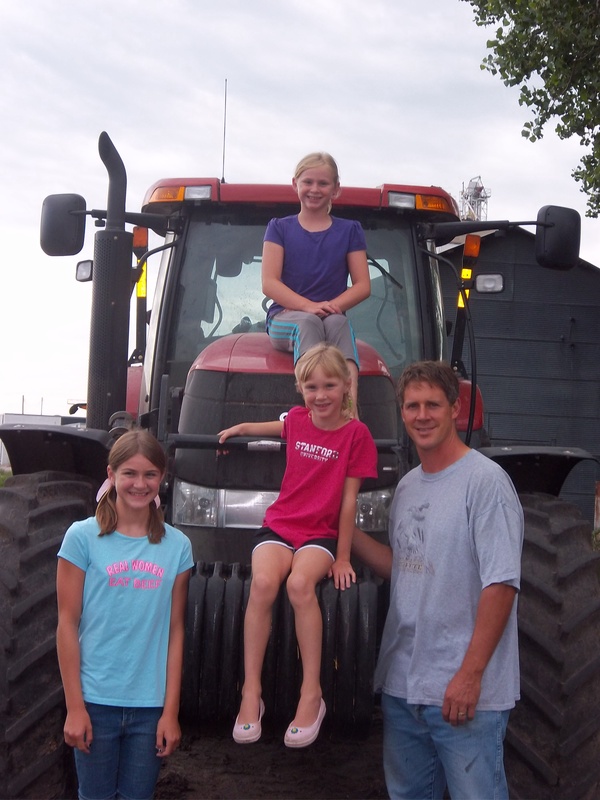 This is an educational program developed to teach cattlemen how to holistically care for their animals. 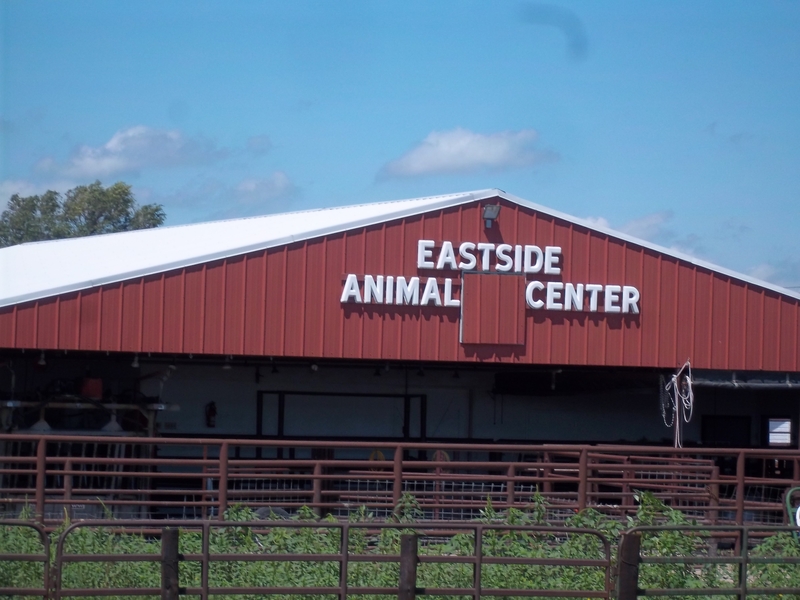 The program is administered by veterinarians and extension educators, and provides a very important link between cattle farmers and ranchers and their veterinarians. BQA is a HACCP (Hazard Analysis Critical Control Points) program. In essence this means that you figure out all of the things that can challenge you in your day to day care for cattle, and have a plan in place to effectively, safely, and efficiently deal with the challenges. 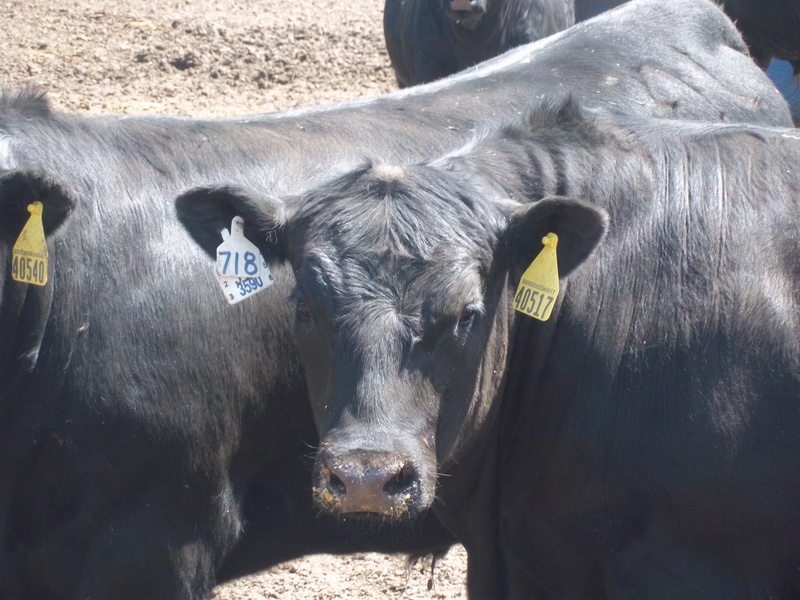 My goal is to only feed and finish cattle that are cared for by Beef Quality Assurance educated cattlemen—I believe that it is important to “complete the quality assurance circle” so that each calf in the United States is cared for by a BQA trained cattlemen from birth to harvest. By doing this, we set the calf up for success and ensure high quality and healthy beef for consumers to enjoy. 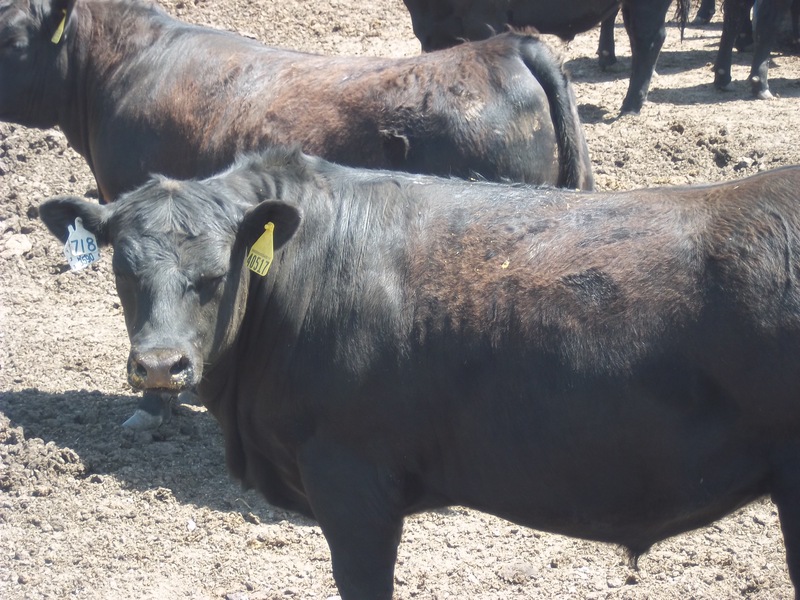 As I work with my consulting veterinarians, using the core concepts and additional Best Management Practices of Beef Quality Assurance, I ensure that my animals are healthy and their beef is safe. Calf #718 is a success story—one of thousands at my cattle feed yard. He is the product of good care: properly timed and administered vaccinations and de-worming, good nutrition, and a low stress environment in which to live. Every time that I look at a calf, I remember that the care that I give to him will allow him to thrive and grow. 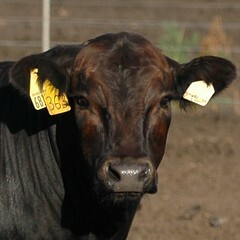 Every time that I look at a calf, I remember that his beef will be fed to my family and families all over the world. My family of "beef eaters"! Every time that I look at a calf, I feel proud that I am a beef producer. Flat Iron steaks are my girls' favorite cut of beef. 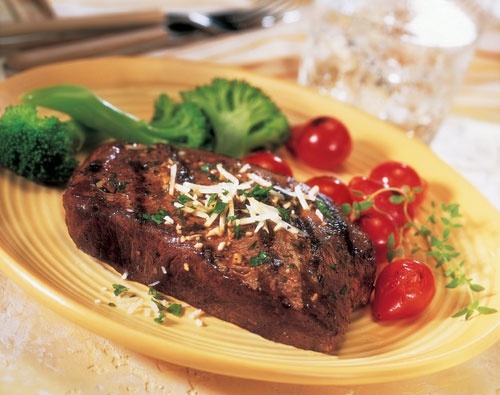 The Flat Iron is part of the Chuck muscle and makes a very tender steak. 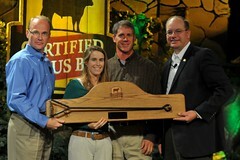 Thanks to the Nebraska Beef Council for the great picture!